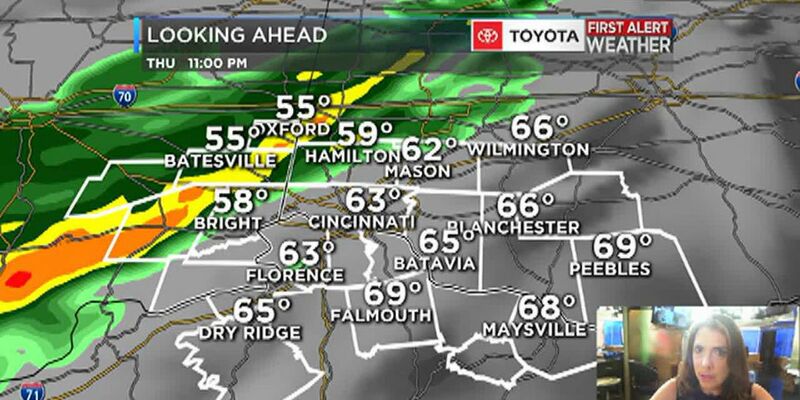 CINCINNATI, OH (FOX19) - Finally it looks like a stretch of typical autumn weather for the Tri-State with crisp, chilly mornings and sunny pleasant afternoons ahead. Also typical of fall is the deep blue sky, a telltale sign of the lack of summertime humidity that creates so much Cincinnati weather. Conditions will be tranquil through Thursday, when clouds increase ahead of showers which will arrive Friday. The rain maker is a southern tier storm that will bring moisture from eastern Pacific Hurricane Willa our way. A “southern tier” storm is one that is powered by the southern branch of the northern hemisphere jet stream system which is often called the subtropical jet by TV meteorologists. The storm will head to the northeast from northwest Mexico. 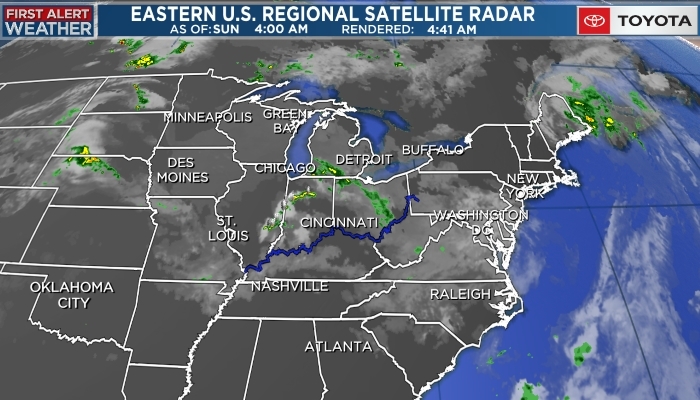 Here in Cincinnati we will be on the northern edge of the system and Friday look for light rain with damp and chilly northeasterly winds.